The beauty industry has been booming in the West with more and more people getting into the cosmetic business. However, despite the trends, one particular cosmetics company is currently facing some major setbacks regarding their product availablity in the United Kingdom. 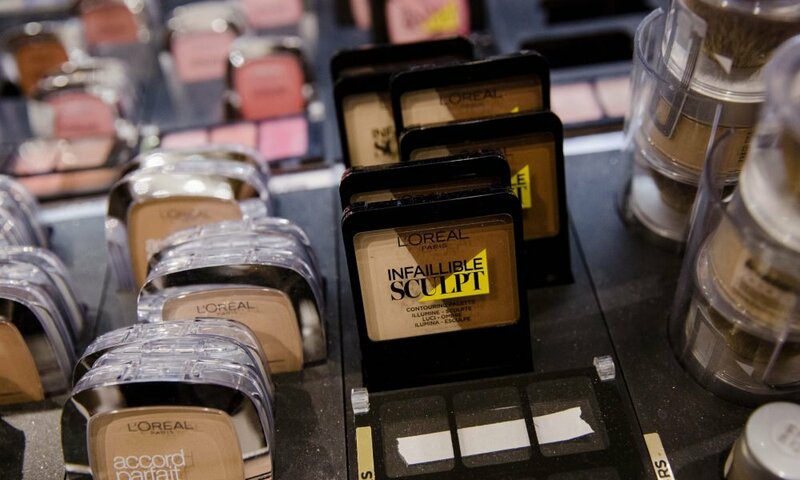 It was reported last week that one of the most famous cosmetics companies in the world, L’Oréal, does not have a manufacturing base in the United Kingdom, which could have a massive effect on its business after the Brexit deal. 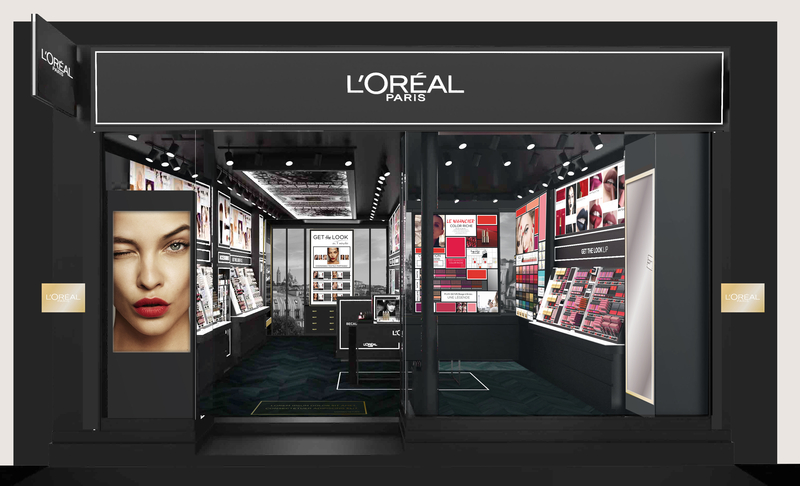 For so many at years now, L’Oréal has been one of the most trusted companies in the beauty industry along with a range of their partner brands like Lancome and Maybelline, but they are currently facing a certain issue that involves the ongoing Brexit deal. It was revealed that the said company has been trying to stock up most of their products in United Kingdom as a part of the preparation for when the country officially leaves the European Union. L’Oréal’s chief executive officer Jean-Paul Agon stated that they have been processing all the necessary documents in order to speed up the delivery process from their distribution centers in France all the way to the UK before the government finalizes the deal. Agon also said stated that no matter what the official decision would be, they want to be prepared for the worst. He also believes that the no-deal Brexit will not have a major impact on their company, but they really need to stock up to prepare for it since they don’t have a local manufacturing plant as off now. The company is stocking up because UK is one of its biggest markets in Europe for high demand for skincare products, along with other countries in Asia. The chief executive officer once admitted that the UK market has seen a significant slowdown since the Brexit plans were first announced. The company will release its official full year report this coming February. L’Oreal isn’t the only company preparing for this massive change happening in the country. British luxury brand Burberry has also been preparing for an increase in trade tariffs after Britain’s exit from the EU. The company didn’t say however, if all of their products will still be available in the UK or if they are only stocking up on certain products. Some other European cosmetic companies have yet to make a statement regarding this issue. For those who are a little confused as to what exactly has been happening, the European Union is composed of 28 counties including the United Kingdom, and every single nation allows free movement of goods across the border. Even the citizens of the EU have the freedom to travel to any country in the union, either to move or work or just to visit. 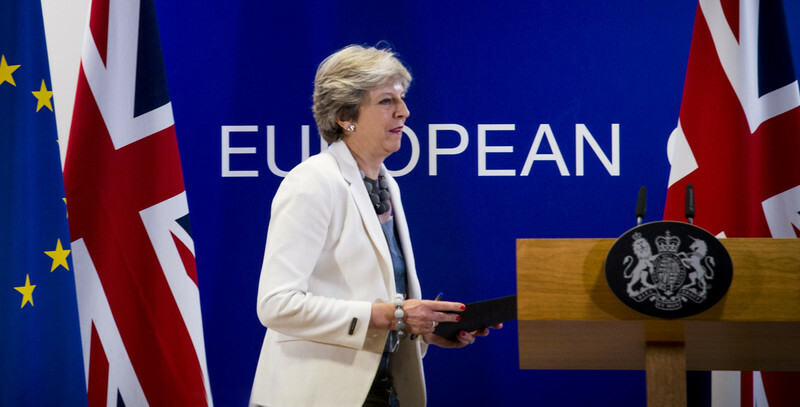 However, in 2016, Britain conducted a vote to determine whether it should leave or remain a part of the Union, and more than 52 percent of the voters said that it should exit. Since then, it has been processing the so-called Brexit deal. Once the deal is finalized, UK must pay £39 billion to the union before exiting. So far businesses has been feeling its effects. According to economic expert, David Blanchflower, from Darthmouth College, this process has been putting fears in business owners who are at the risk of losing their may get affected because of the changes that will happen once Britain leaves the Union. Out of their 59 stores, House of Fraser announced that they will have to close down 31 of their stores. Airbus has also revealed that they would have to let go most of their employees from Wales since they will be closing their major plant. Experts say that Brexit will actually open a lot of opportunities, but at the same time will also cost some people to lose their jobs. Businesses, on the other hand, will surely get affected since some of them get their products from different places all over Europe, and some of them also have clients. The trade with some services or products may include taxes and other fees unlike before. The United Kingdom will officially leave the European Union this coming 29th of March. Experts also speculate that the adaptation process may take quite a while since both the people from the UK and the rest of the members of the European Union must adjust with all the changes.